Category: Children, Interior, Rocking Sheep. 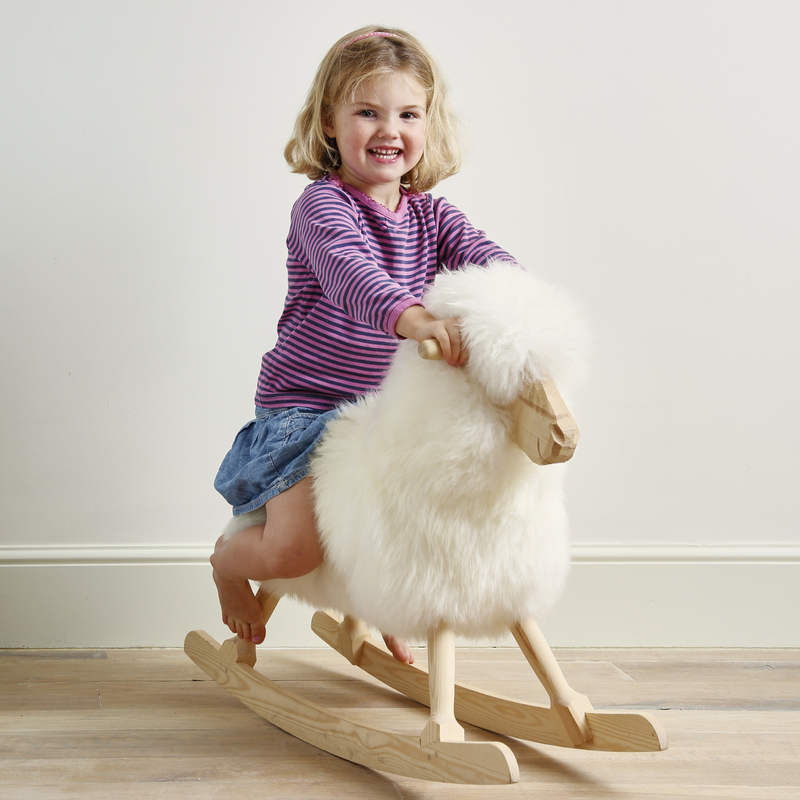 Guaranteed to make ewe and your little ones smile, our beautifully hand crafted rocking sheep will become a family favourite to pass down to future generations. 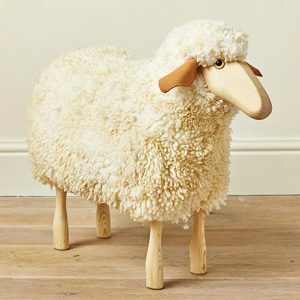 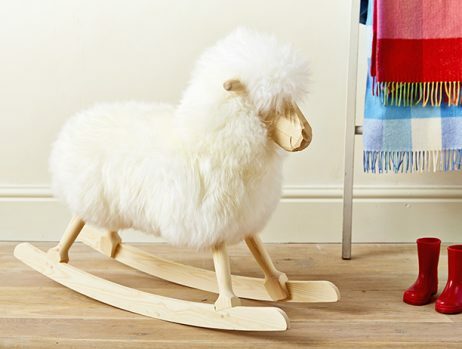 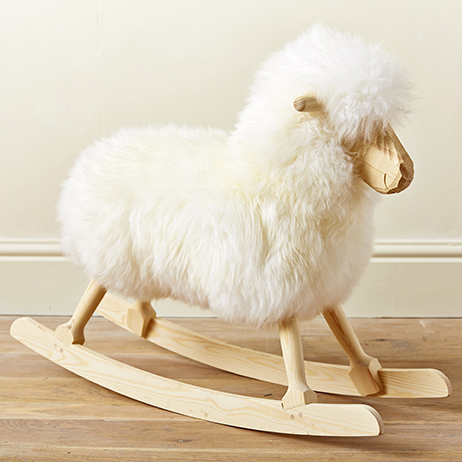 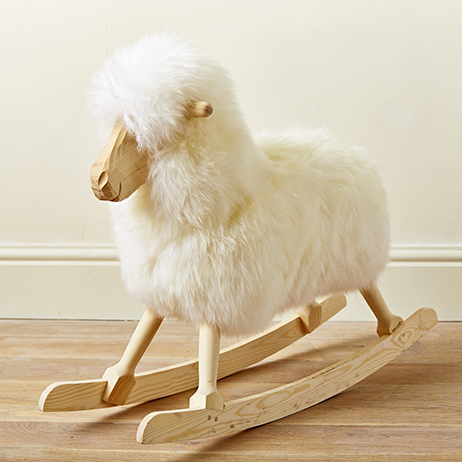 Handmade from solid timber, this charming life-sized sheep is sturdy enough to withstand years of active play. 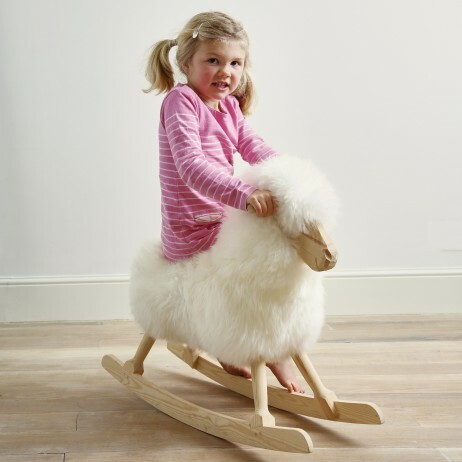 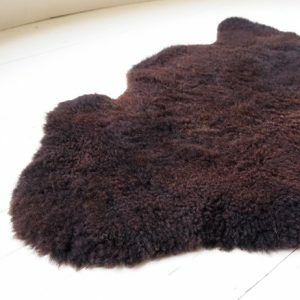 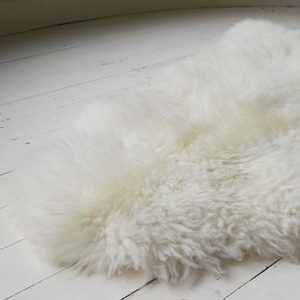 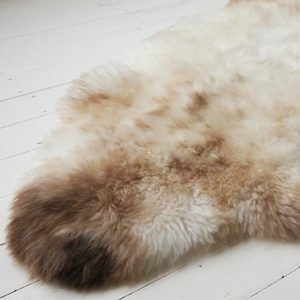 Upholstered in a natural washable super-soft wool fleece with a beautifully hand carved face, children can’t resist clambering on and cuddling him. A beautiful addition to any room, this sheep will undoubtedly become a favourite friend for your children and your children’s children.